Transforming classroom practice and personalisation. 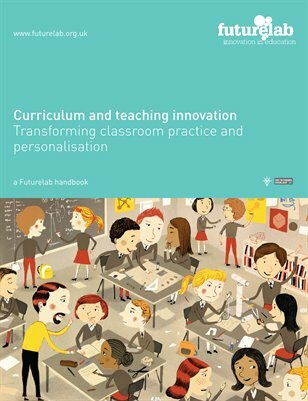 This handbook is intended to provide guidance for educators interested in exploring the potential of personalisation to transform curriculum design and teaching practices. It is aimed primarily at educational leaders involved in curriculum and teaching innovation. The handbook is not a step-by-step guide to ‘doing’ innovation in school, nor a set of classroom resources. It should be used for schools to devise aims and objectives for curriculum and teaching innovations, and to inform the decision-making process during long-term curriculum planning. It can be read and used by all educators interested in educational change, and it aims to draw together key considerations from a range of curriculum and teaching initiatives from across the UK.